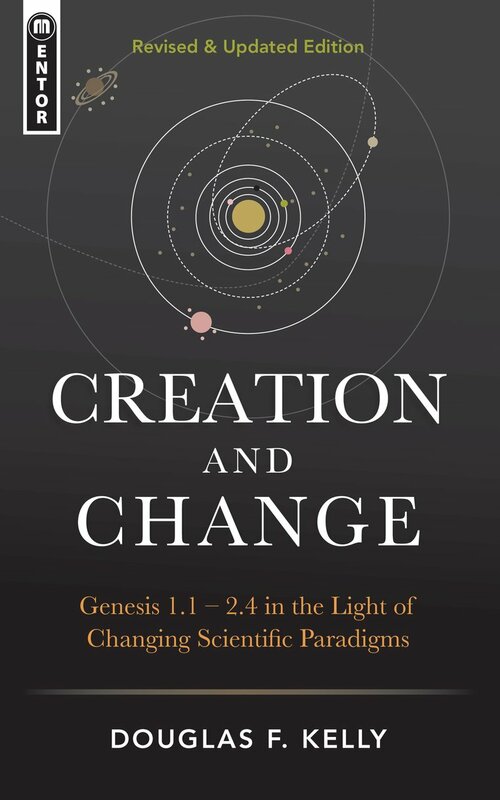 ... demonstrates that credible science supports the Word of God...For those concerned about the issues involved this book is well worth spending time studying. 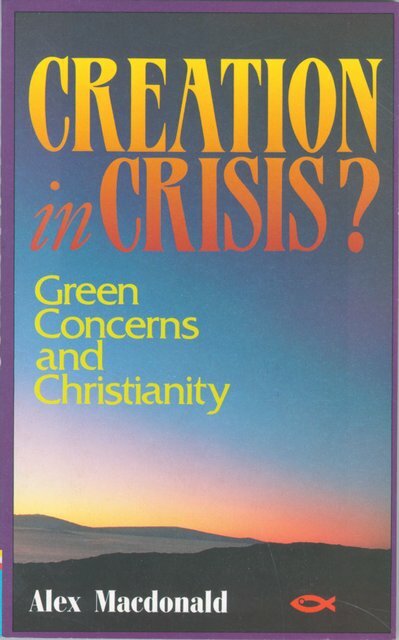 This book is very accessible for the lay reader as well as being a very thoroughly argued and persuasive text for the student beginning theological studies in Genesis and wanting to know what the key Biblical arguments are for a young earth creation position. I cannot recommend this book more highly. It is an excellent work. I believe it will be an important contribution to the field. ... 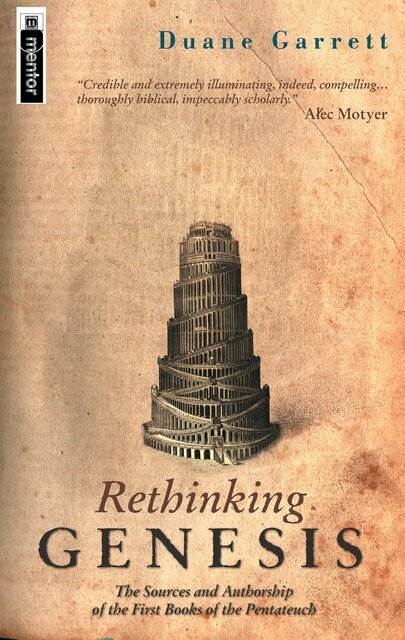 It is the best work that I have read on this subject. 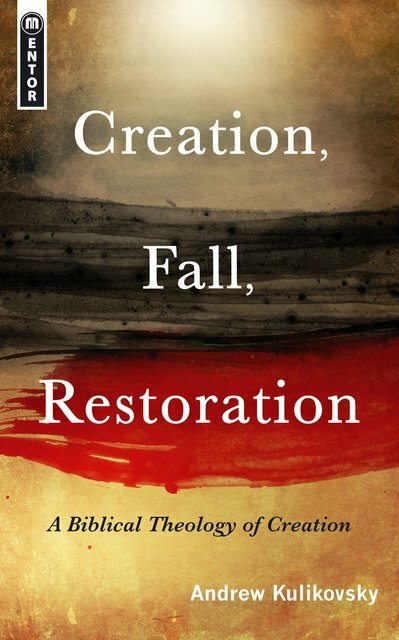 With regard to this exegesis of the biblical text I hope that Douglas Kelly's courageous voice will be listened to.